Do you struggle with stubborn belly fat, low energy, and sugar cravings? Yes, I want to Lose Belly Fat! Increase energy and minimize fatigue? Reduce inflammation and decrease nagging aches and pains? Reduce brain fog and improve mental clarity and focus? Have a more youthful appearance and improve vitality? Improve your overall quality of sleep and feel well rested? End the battle with stubborn belly fat and shed unwanted pounds? Lose your cravings for sugar and refined carbs. Kick your addiction to soda, cookies, cakes, and candies. Shave inches off your waistline? 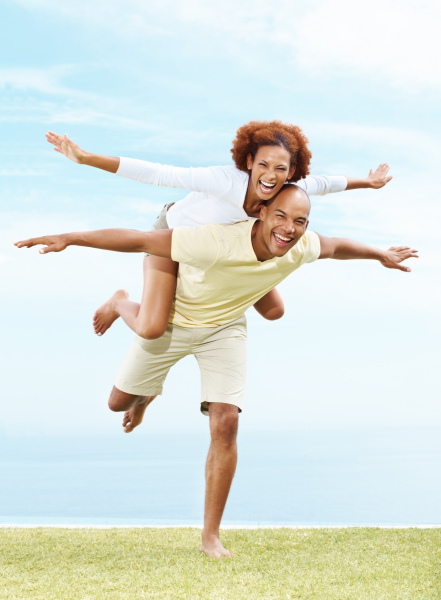 Balance your insulin and leptin hormones and kick start your metabolism. Decrease your chances of chronic illness and help prevent disease. Lower and stabilize your blood sugar and reduce your risk of insulin resistance, which leads to diabetes. Take back the power to stop those annoying sugar cravings. 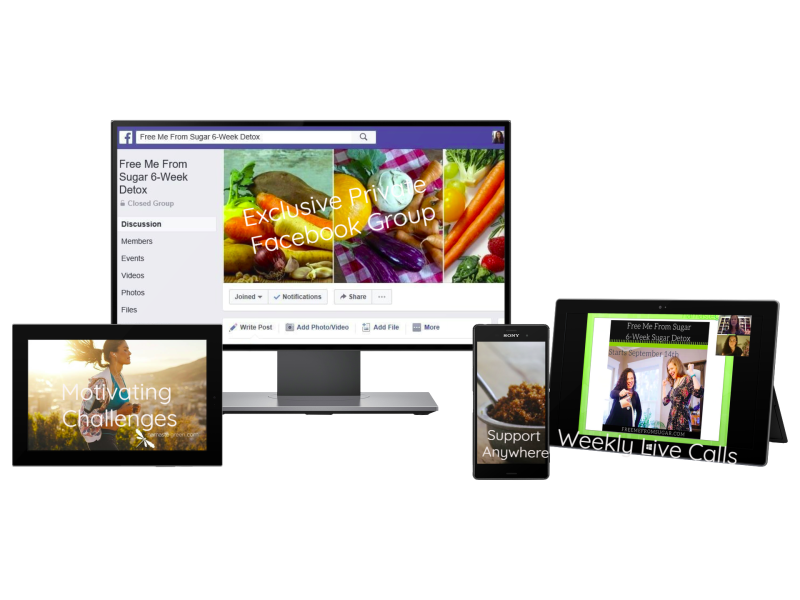 Ongoing support with our exclusive private Facebook group so you are not alone in this journey. Weekly live calls with two certified Health Coaches to help answer your questions and guide you along the way. Motivating group challenges to keep you moving and grooving throughout the program. Mobile access anytime you need it. and see how your hormones respond to the changes you make. Detox Approved Snack List. Yes, you can snack and we'll give you plenty of healthy suggestions. 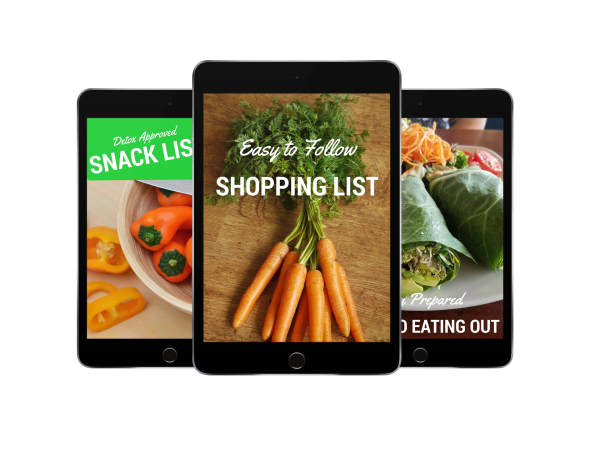 Easy to Follow Shopping List with detox approved foods so you can stock your pantry. 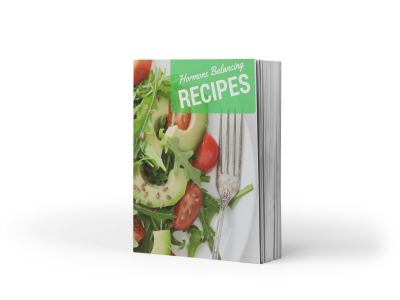 Be Prepared Eating Out Guide to help you stay on track even when you are too busy to cook. 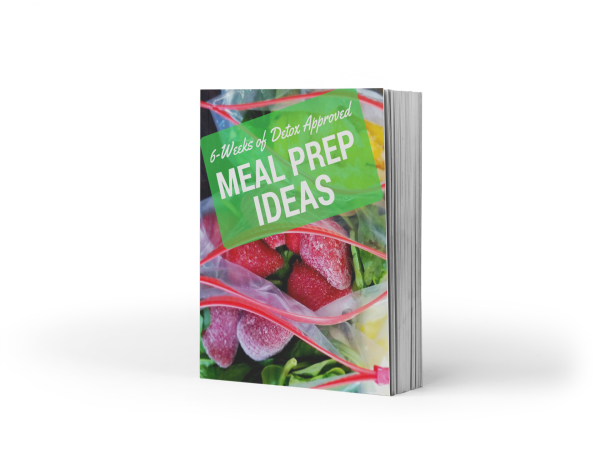 Weekly Meal Prep Ideas to give you ideas for planning ahead. 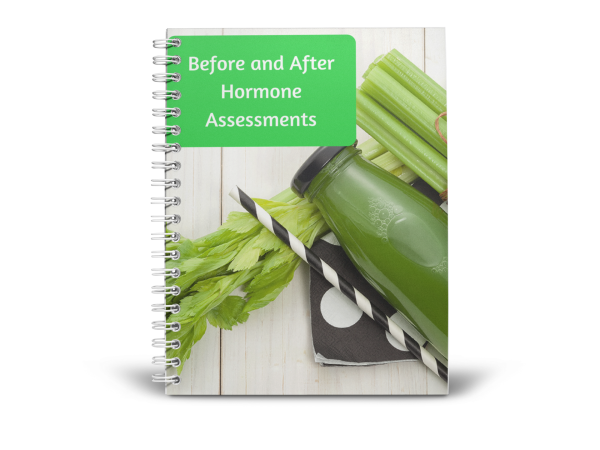 Hormone Balancing Recipes with suggestions that lower your risk of insulin and leptin resistance. 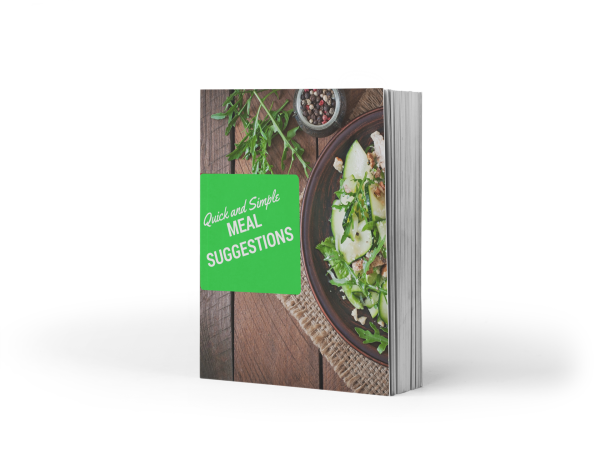 Weekly Quick and Simple Meal Suggestions so you never get stuck on the pressing question "What's for dinner?" 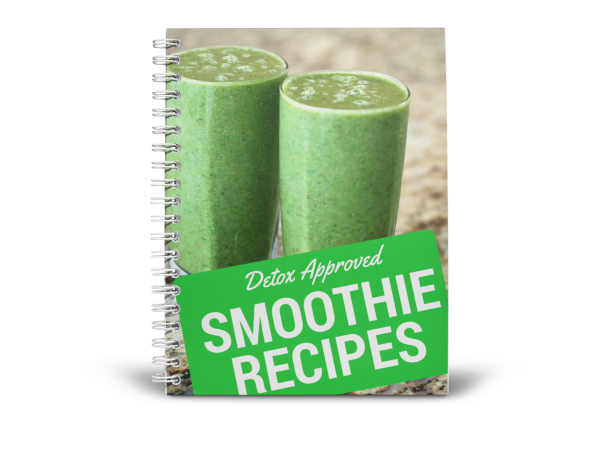 Detox Approved Smoothie Recipes to give you tasty variety throughout the program. 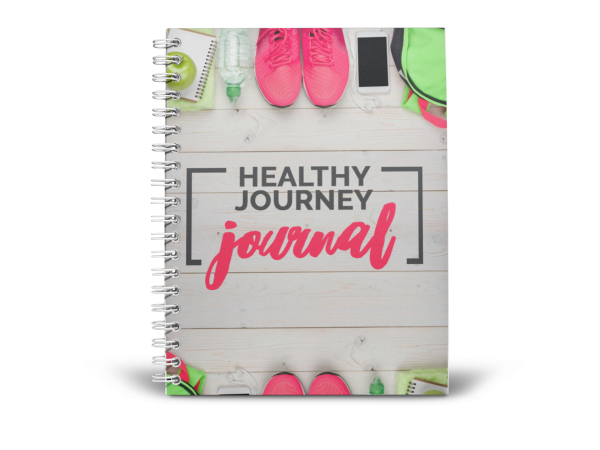 Healthy Journey Journal to help you document your eating habits and make lasting changes. All this for only $199!! Here is what you will learn in our 6-week program. ​​​Nancy lost weight, boosted her energy and beat depression! "I can’t believe the difference cutting back on sugar during the 6-Week Sugar Detox made in my life. Not only did I lose weight and get a huge boost in energy, but my mood improved significantly. Before trying the Free Me From Sugar program, my doctor wanted to put me on Prozac. Now after giving up refined sugar and cleaning up my diet, I feel happy and emotionally balanced. For the first time in years, I feel moments of spontaneous joy that are not caused by anything in particular. I’m just happy!" I want to boost my energy! HOW WOULD YOU LIKE TO GET RESULTS LIKE THESE? 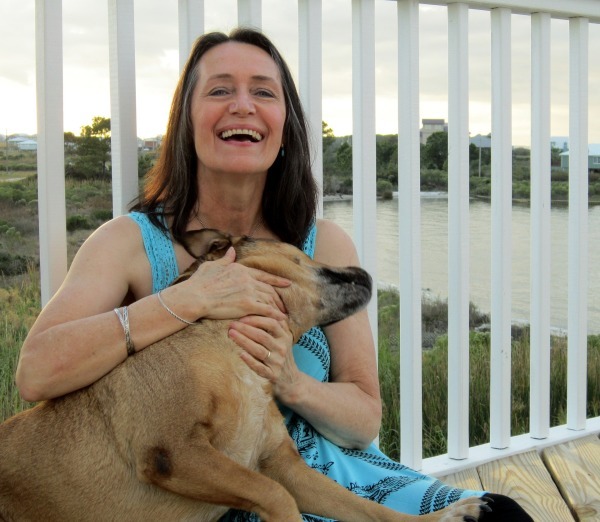 "I am in my fifties and I felt like my body was falling apart. This sugar detox turned it all around. I am grateful for the program!" "My eyes were truly opened to the amount of sugar I allowed myself to have. I thought I was a fairly decent eater with treats here and there. I plan to stay more aware in my day to day life." "I have learned I can do without candy more easily than I thought. Now, I have a better understanding that my body doesn't need much sugar." "When I started I felt sluggish and bloated. Now I have more energy, I am more able to read satiety signals when I eat, and I am less anxious." "I really don't want to go back to sugar and refined carbs." "Eliminating sugar made a big difference in the way I feel and it wasn't as hard as I expected." "I was sluggish and had headaches nearly every day before I started the sugar detox. The daily headaches are gone. The brain fog I was experiencing is completely gone and I feel terrible if I eat sugar. " "I got off all sodas forever." "I have finally started sleeping all night!" "I'm much more aware of what I am eating and I don't feel so alone in my journey to live a healthy lifestyle." "Before I had aching joints, I was so tired in the afternoons, and it was hard to fall asleep at night. Now I feel more energetic, have less joint pain, and fewer cravings for junk food." "A big one for me is I am not craving a sugary treat after a meal or in the afternoon." "I’m sleeping now. Most of my aches are gone and my cravings are gone!" ​​Mary Lou significantly improved her health, lost weight and beat her sugar addiction! "I was addicted to sugar. Before doing the 6-Week Sugar Detox I couldn’t imagine going a day without chocolate or some kind of candy or sweet, but I knew my health was suffering because of it. 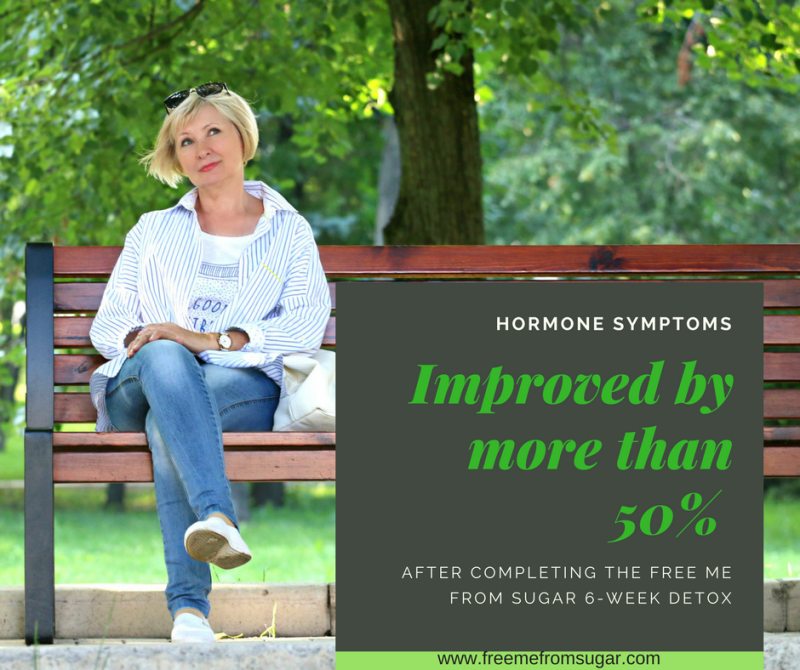 The Free Me From Sugar program helped me beat my addiction to sugar, lose weight, and significantly improve my health. In fact, after the six weeks were up, I decided to continue with the program and stay off of refined sugar. I just felt so much better!" Yes, I want to kick the habit! We know how hard it is to quit! In fact, some reports say it's 8 times more addictive than cocaine. On average, we consume nearly 130 pounds of sugar per person per year! That's nearly 17 times the amount our ancestors ate 150 years ago. Let us help you kick the habit for good! Why Does Sugar Have Such a Hold on Us? You know the drill. 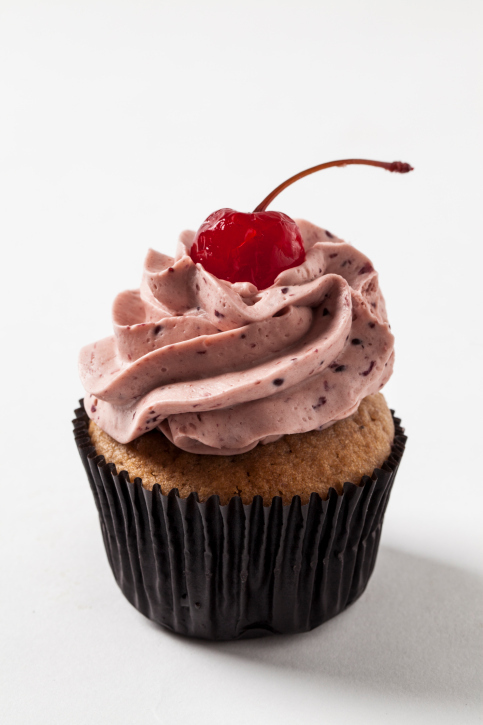 You are minding your own business and without warning, the sugar cravings kick in! Before you know it, you are making a midnight run to the local donut shop for some cream-filled deliciousness. You tell yourself over and over that you are not going to give in, but inevitably you do...time and time again. And with each sugary indulgence, you have to deal with the guilt. "Why did I do that to myself?" "What was I thinking?" That is what we call the sugar blues! It kicks in the endorphins and you feel giddy and high. But just as quickly as you got that rush, you fall down into a tired, groggy state that only a little more sugar or caffeine can help you get out of. Sound familiar? Even people who don't think they eat much sugar are probably consuming more than they realize. That sweet, delightful flavor has a way of calling us back again and again. Let's face it. Sugar is an addiction. We understand how hard it can be to break free from sugar and we want to help you kick the habit once and for all! I Want to Kick the Habit! 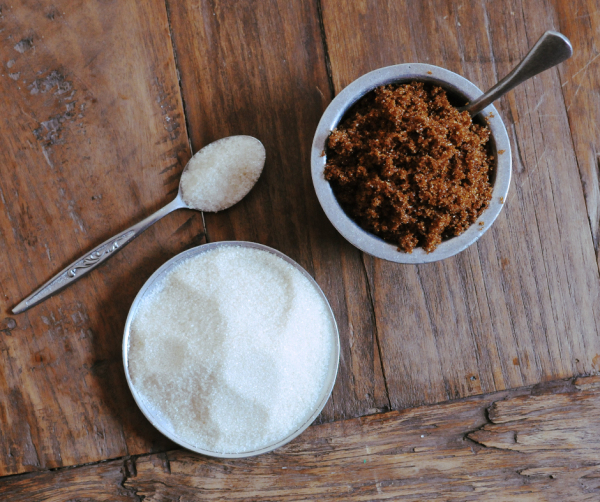 so we provide two different approaches to curbing your sugar habit. What if I can't give up sugar all at once? We offer two versions of the program. The ALL-IN plan and the STEP-IN plan. The STEP-IN plan allows you to slowly wean from various types of sugars. Both paths allow small amounts of fruit as well, so you are not really giving up sugar completely, but learning to keep it to a minimum. Do I have to give up sugar for the rest of my life? It is impossible to completely eliminate sugar. Our cells use glucose for energy, so some forms of sugar are needed. 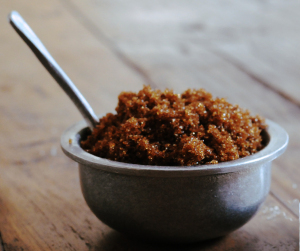 We will help you remove refined sugars and cut back on other sugar sources in your diet. You will know how to identify healthy sugars so you will have the tools you need to make good decisions moving forward. What about fruit, am I allowed to eat it? During the six-weeks you are detoxing, you will avoid traditional forms of chocolate, but raw cacao is allowed. 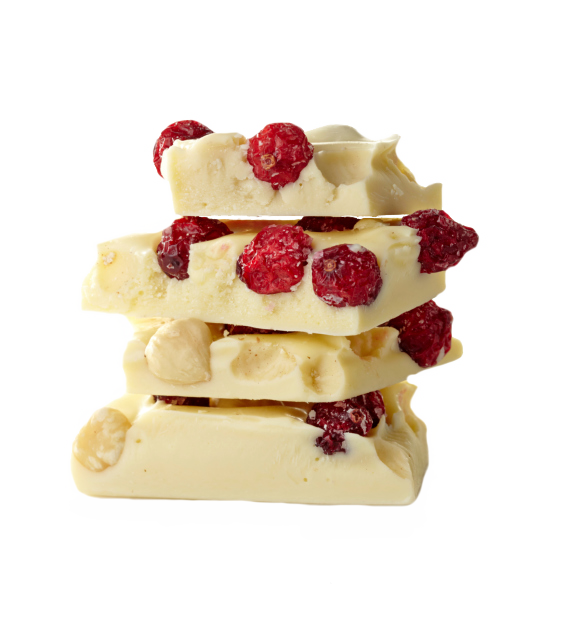 We will provide you with recipes that give you that chocolate taste without the added sugar. Will I have withdrawal symptoms? It is possible to have some detox symptoms as you wean off of sugar. The most common symptom is fatigue. This is why we work with you on a consistent basis to help you know what to expect and how to handle it. Why does it take 6 weeks? Stopping the sugar addiction cycle is a process. We have found that 6-weeks is an effective amount of time to break the sugar habit. Will you be there to support me? Absolutely! We will have your back the whole time. We know how hard it can be and we will be there to help you one-step at a time. Sharon reduced her pain and inflammation from arthritis and increased her energy levels! ​"I didn’t think that I ate that much sugar, but giving up sugar with the 6-Week Sugar Detox program improved my energy level and significantly reduced the pain and inflammation in my hands from arthritis. As an editor, it made a big difference in my work and my life. I highly recommend it!" I want to reduce inflammation! 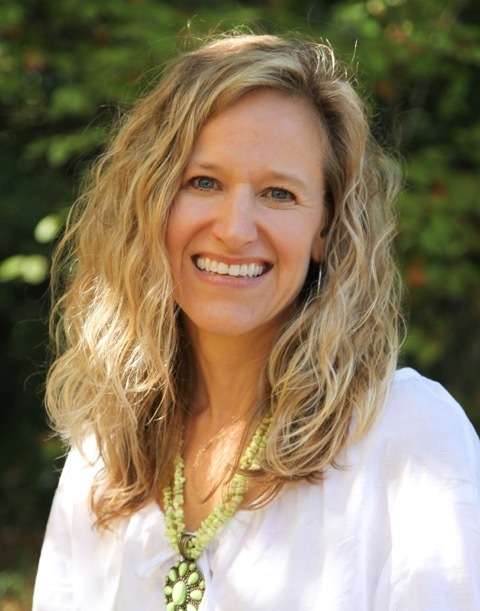 Jennie Dawkins is an Integrative Nutrition Health Coach and is trained in Mindfulness Based Stress Reduction. 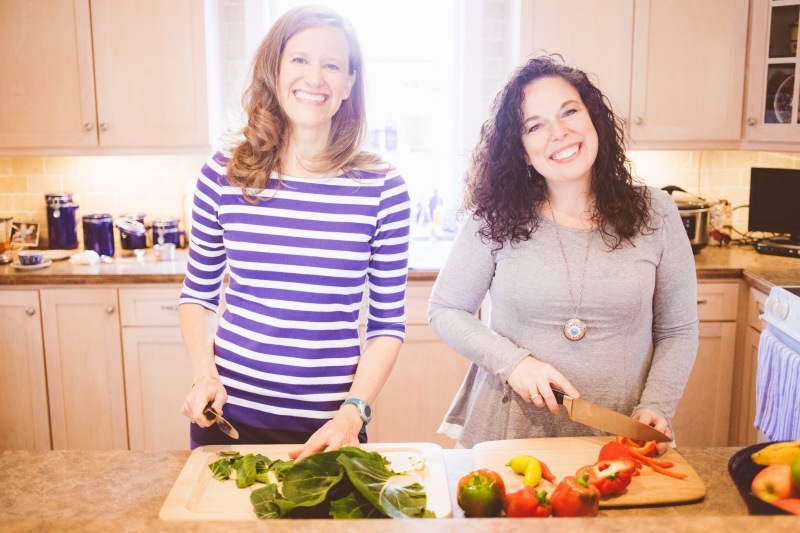 Her health coaching practice focuses on stress management, clean eating, weight loss, and hormone balancing. Jennie graduated from the Institute for Integrative Nutrition and is a blogger, author, public speaker and self-proclaimed home chef and meal prep guru. Having worked in a highly technical field for over 19 years, she uses her strong technical background to successfully manage websites and social media related to her coaching practice. Jennie enjoys cooking, hiking, nature, hula hooping and spending time with her family. She is a non-GMO activist and is passionate about spreading the word of clean eating. Merritt Tracy is an Integrative Nutrition Health Coach, a Trained Hormone Coach, a Registered Yoga Teacher, and co-owner of Namaste Green. She is certified through the International Association of Health Coaches as a Certified International Health Coach. Her health coaching practice focuses on weight loss, hormone balancing, and cancer prevention and recovery. 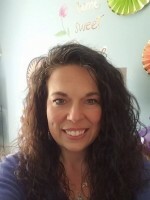 Merritt enjoys yoga, gardening, being outdoors, and spending time with her two children. She is active in the community where she teaches yoga and wellness workshops for cancer survivors and leads community gardening efforts.